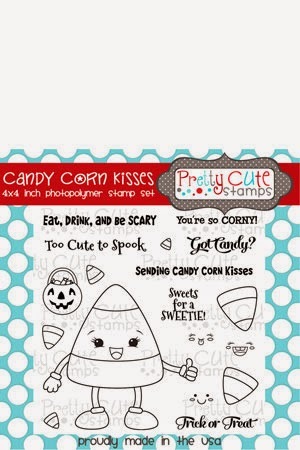 For my post today on the Pretty Cute Stamps blog I definitely wanted to feature the super cute Candy Corn Kisses stamp set, which was just released with the September stamp release at the Pretty Cute Stamps store. This little stamp is so sweet & I can think of so many ways to use her! I decided to create a layout from last Halloween - my little Erica (the black cat) looks so teeny, and it's only been one year! 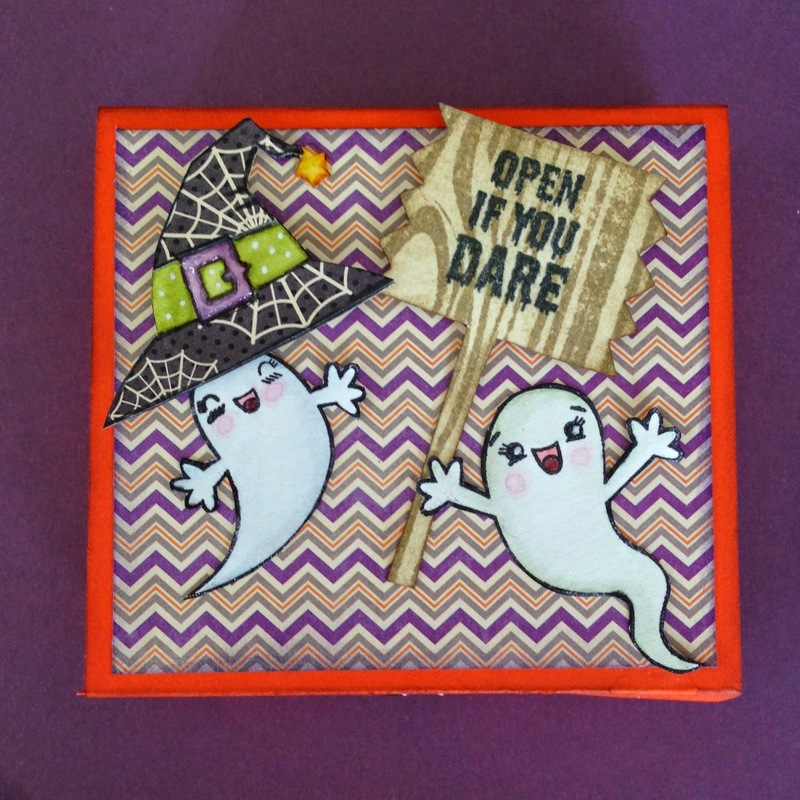 I used some CTMH paper and stickers that have been in my stash for a while, and even though it is not Halloween themed, I loved the colours. 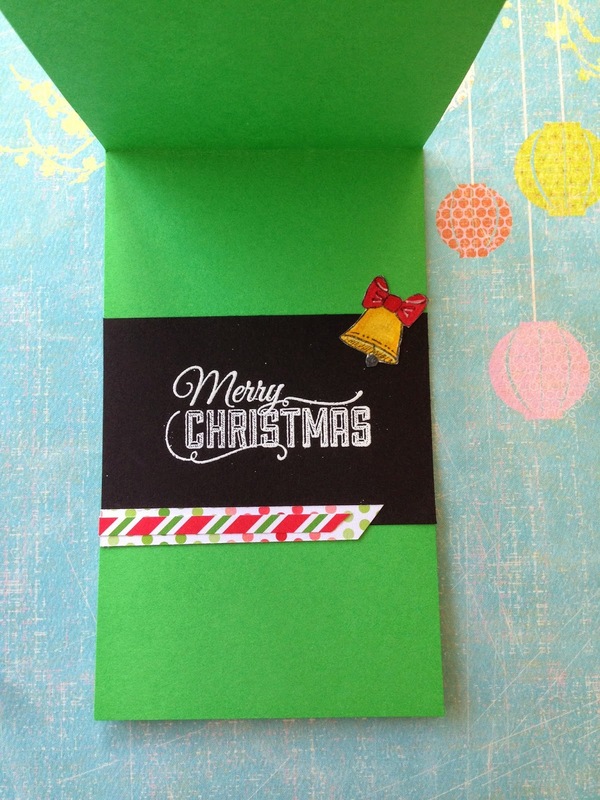 I think my favourite part of this layout was stamping on plain seam binding ribbon! (close up below) I used a sketch from Pagemaps - so great for inspiration! The star of the show - little Miss Candy Corn (well, aside from the cute kids!) is coloured with Prismacolor Markers on white cardstock. I coloured her basket, cut around it and popped the bottom part up after sliding the handle under her hand. In the top right corner of the photo you can see 3 of the candy corn images, one with an adorable face, which I cut out and popped up as embellishments. I love all the different sizes of candy corns in this set, and I easily used them all. (see more as embellishments in the photo below, on the bottom left) I stamped on the seam binding ribbon, above, with Making Memories ink, which is permanent and waterproof. Then, I smooshed yellow and orange Distress Inks on my craft mat, spritzed water, and coloured my ribbon. I simply used a stapler to gather the ribbon and add a fringe above and below my photos. I also stamped on the ribbon with one of the sentiments and used it on my tag, adding a bit of pink to it. I love all the amazing sentiments that come with these stamps. They were perfect to add to my page - see if you can find them all! 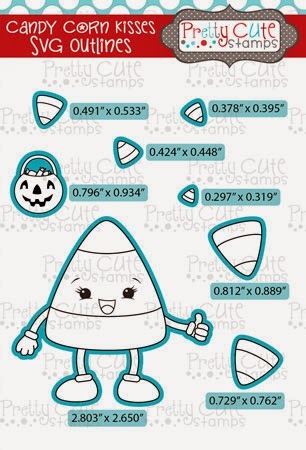 Be sure to pop over to the Pretty Cute Stamps store where you can pick up this and other adorable sets, as well as the SVG outlines making it super easy to cut and stamp! I hope you have an awesome week, and come back soon! I thought I'd use the Mojo Monday sketch this week for a tall and skinny card. The size is 3.5 x 5.5, and I made it a top folding card. 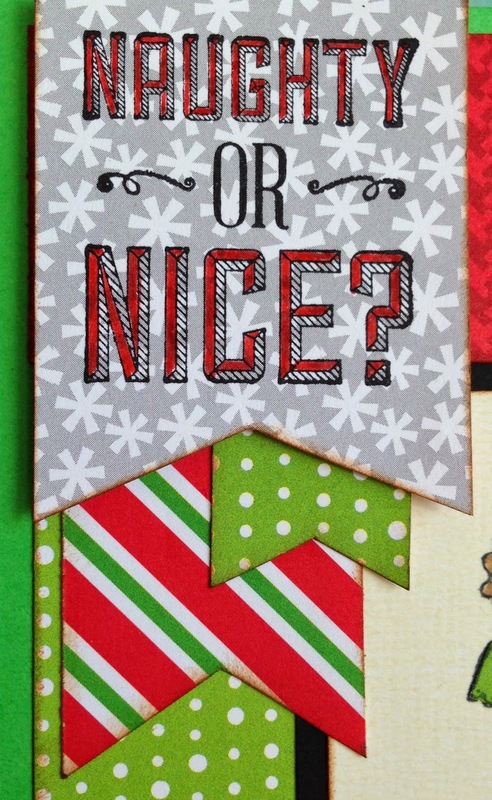 I used the Merry Nice Prima stamp by Julie Nutting. 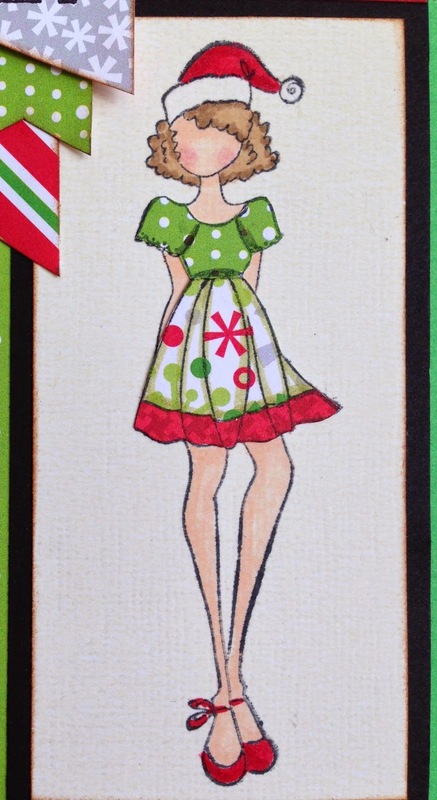 I'm such a paper doll fan and love the paper pieced outfit options with her stamps! I used scrap paper leftover from a Simon Says Stamp card kit from last year, and I coloured part of the sentiment on the card front with Distress Markers. I really like the fine tip on one end of these. They are great for journalling too. I used Prismacolour Markers on vanilla cardstock to colour in everything except the dress, which I paper pieced using coordinating scraps. Inside - I white heat embossed the sentiment onto black cardstock and added a stamped bell, which also came in the set. I hope you are enjoying your week. The weather is definitely cooler here today and I'm really feeling like doing a few more Christmas cards! I found the sweetest Heidi Swapp mini stencils at Michaels recently, so of course I had to incorporate them into some fall cards I made! Growing up on the East Coast of Canada, fall leaves were something we enjoyed through November even. However, here in Alberta we get a couple of cold nights in September and the leaves are turning and will have fallen off the trees within a couple weeks! I need to do some fall cards just to remember what they look like, lol. The theme of the card was Fall and using up your stash in one of the Facebook groups, Connected Inspirations, that I belong to. Be sure to check it out if you're looking for inspiration!! I used some Tim Holtz mini blueprint stamps that I've had for quite some time, and have used quite a lot. I white heat embossed the stamp on black cardstock and then lightly coloured them in with coloured pencils. I sponged over the Heidi Swapp stencils with Distress Inks in orange and red and then 'stitched' around it with black marker. The background papers are an old 6x6 pad from Jillibean Soup - I really love their papers :) I smooshed Distress Inks on my craftsheet and spritzed them with water to colour my seam binding ribbon. I love stencilling over patterned paper! Such a cool effect! 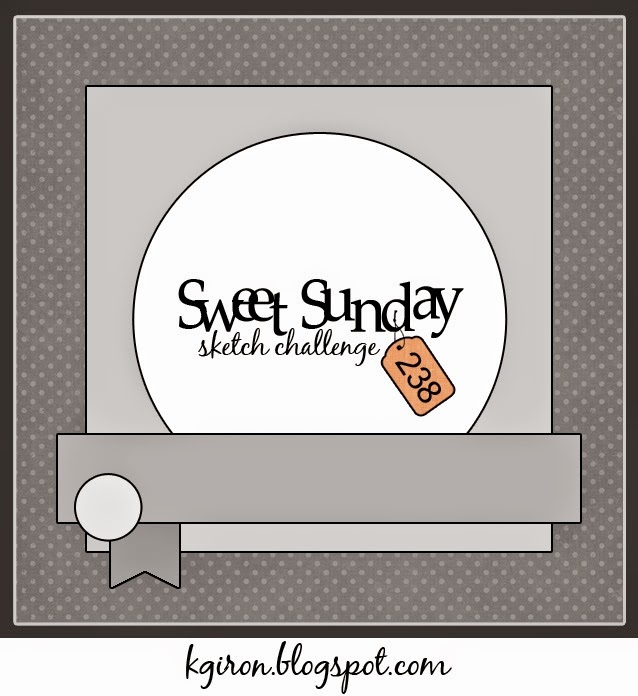 Winner from the Pretty Cute Stamps blog hop! 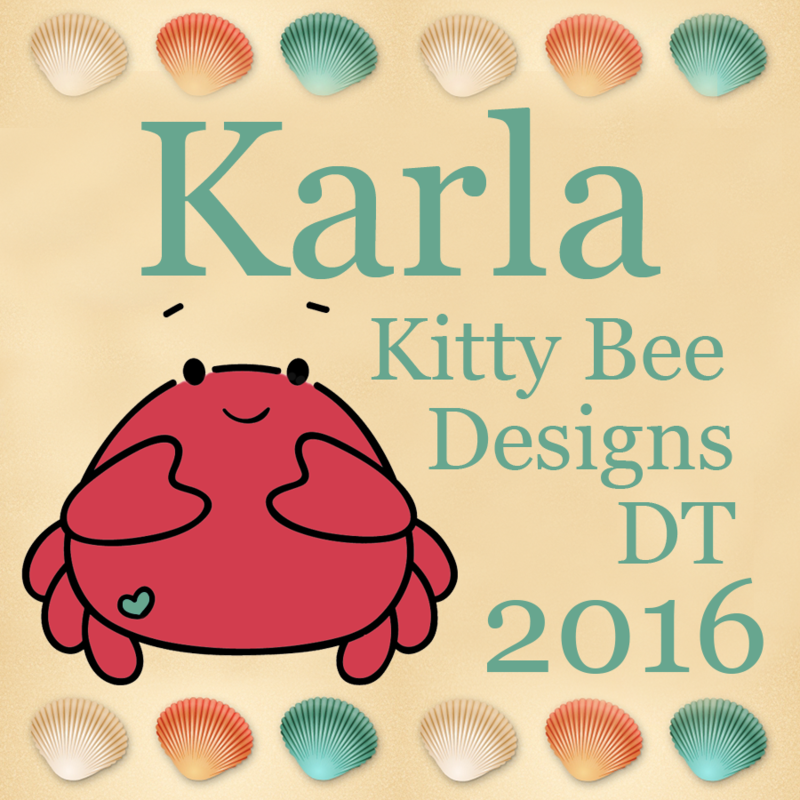 As promised, one lucky winner was chosen to receive a stamp set from Prettycutestamps.com as described in the blog hop post last week! There were 10 people who commented, not including my lovely co-design team members and replies posted, and the first commenter was chosen by random.org - Sonya from http://sonyaspapertrail.blogspot.ca/?m=1! Sonya, please contact me with your info so I can get your stamp set off to you!! FCCB 230 - Shape Up! I recently got the Wild Card 2 Cricut cartridge and just had to make one of the cute cards! This will definitely be a cartridge I turn to for a quick card - everything fits together so nicely and there are so many cute images! It's hard to tell from the photo, but I also added sparkle with a Wink Of Stella clear glitter pen. I drew stripes on the candle with some sparkly gel pens and placed it on top of my Jillibean Soup paper frosting. I played on the rickrack paper theme by drawing stitching marks around my diecut pieces. 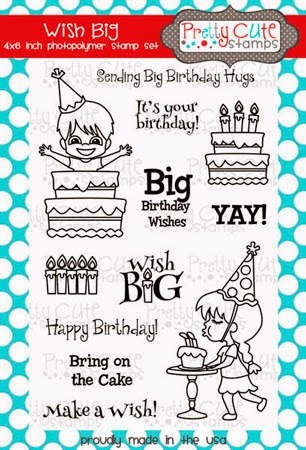 I used two sentiments from the adorable Wish Big stamp set from Pretty Cute Stamps. My daughter has a friend's birthday party to attend on the weekend, and I know he will love this card! I hope you all have a wonderful week. Be sure to head over to the FCCB to check out all the wonderful projects the Design Team have put together - and enter your own for a chance to win! 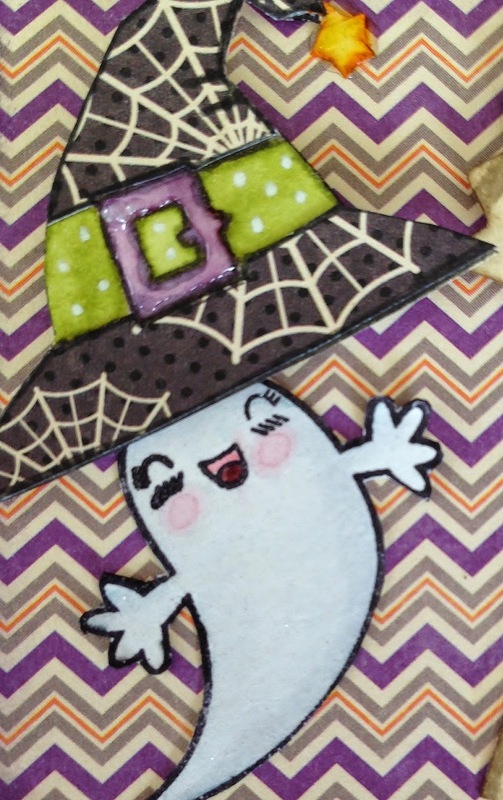 Pretty Cute Stamps - September Release Blog Hop! What a wonderful day! We are finally here! The September Release blog hop - where we are sharing different projects from the all the new stamp sets! 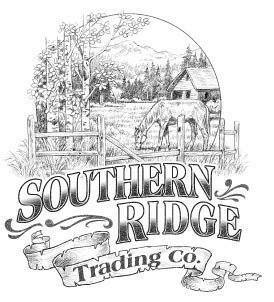 If you came here from the Pretty Cute Stamps blog you are in the right place - If you want to start at the beginning, head back there. For my project I created a Halloween treat box. I love making paper boxes, and what better than to be able to fill one with candy?! And speaking of candy, I have some blog candy for a lucky reader, so be sure to read to the end! 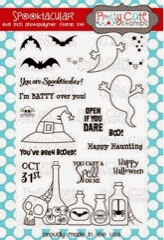 I used the brand new Spooktacular Stamp Set! 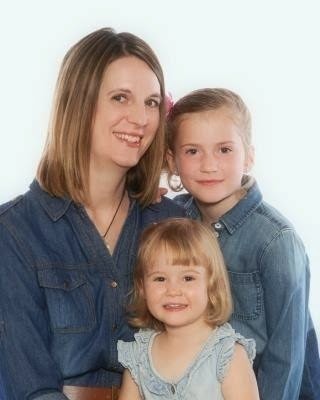 How positively cute is this?! 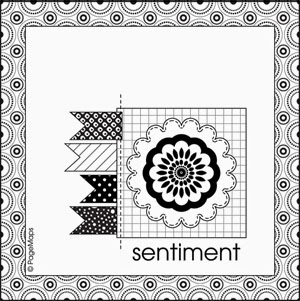 I just love all the options with this set - so many sentiments and oh! those vials of creepy goodness!! The background paper is from Jillibean Soup. I bought a 6x6 pad of it and have been loving using it! I made the treat box using the dimensions from this video, and I inked the edges as I went. The ghosts are stamped on watercolour paper and I watercoloured them lightly with Distress Markers, adding some Wink Of Stella clear glitter over top. I hand cut the sign, sponged with Distress Ink and then stamped with the same Distress Ink using a woodgrain stamp. 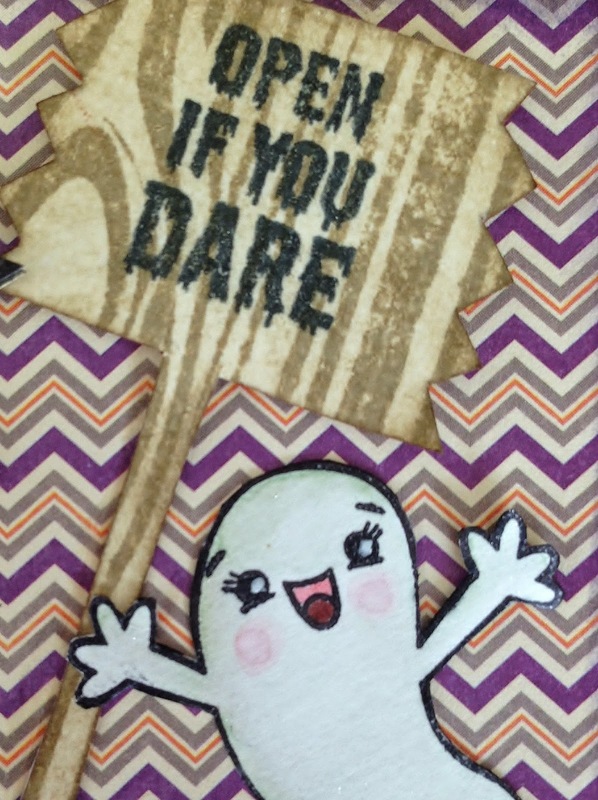 I just love this Open If You Dare stamp! Of course you have to open it now!! Inside, I stamped more batty goodness and added a layer of patterned paper. I hand cut around one of the patterned paper spiderwebs and added a sparkly black brad, allowing the box to stay closed. Who wouldn't want to receive one of these boxes full of treats?! All these sets are now available in the Pretty Cute Stamps shop. These new releases will be on sale!! through September 30, 2014! In case you are finding it hard to choose -you can save even more by purchasing them as a New Release Bundle! How cool is that?! I'm so glad you could join along in the hop today and visit me! 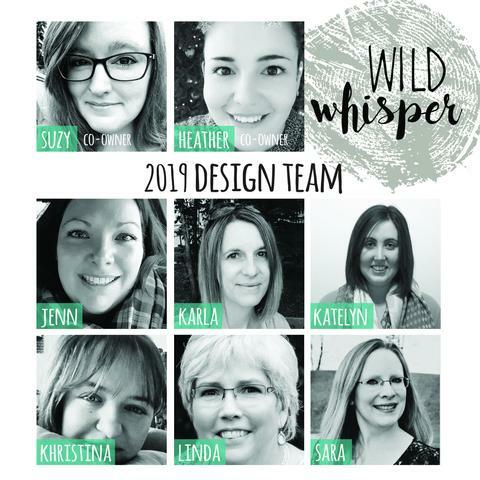 Each of the Design Team is sharing fabulous projects featuring the new stamp sets from the August release, so you will want to be sure to visit each person for some wonderful ideas! We also have an exciting prize for you! 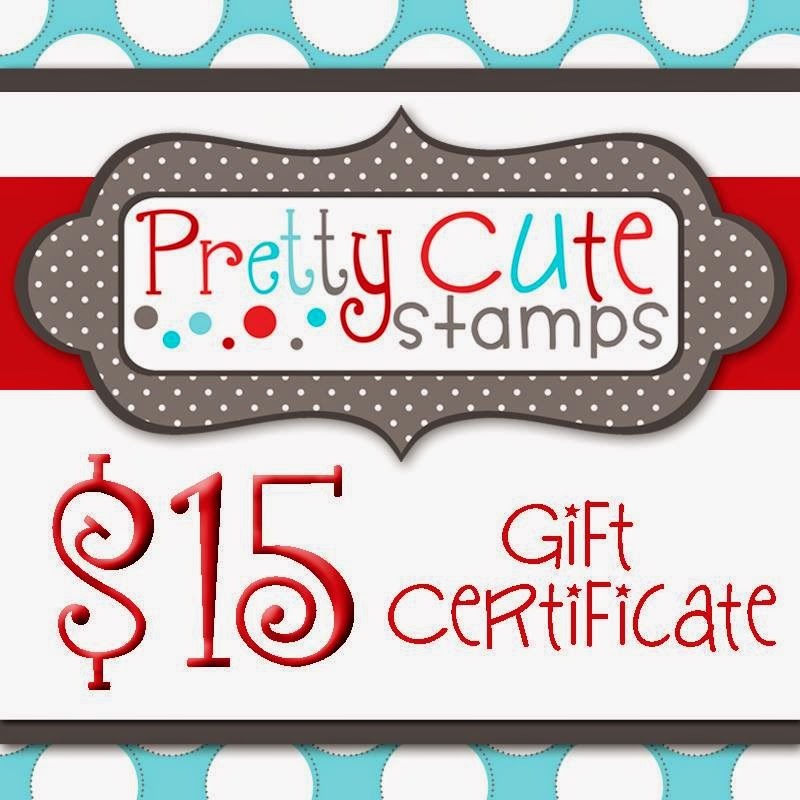 A $15 Gift Certificate for Pretty Cute Stamps!! What will you buy if you win?? 2) leave each of us a comment. 3) For an extra chance to win LIKE Pretty Cute Stamps Facebook page and/or sign up for the Pretty Cute Stamps mailing list and leave a comment on the Pretty Cute Stamps blog that you did. A random winner will be chosen on Friday, September 26, 2014. 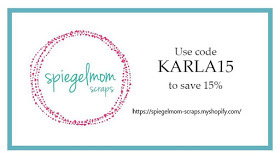 I also have some blog candy for you!!! I will send one of your choice of either the Candy Corn Kisses or the Nuts About You sets to a random winner (to a US or Canada location) from the comments here on my blog :) I will post that winner here on Monday, September 29, 2014 - so don't forget to check back! 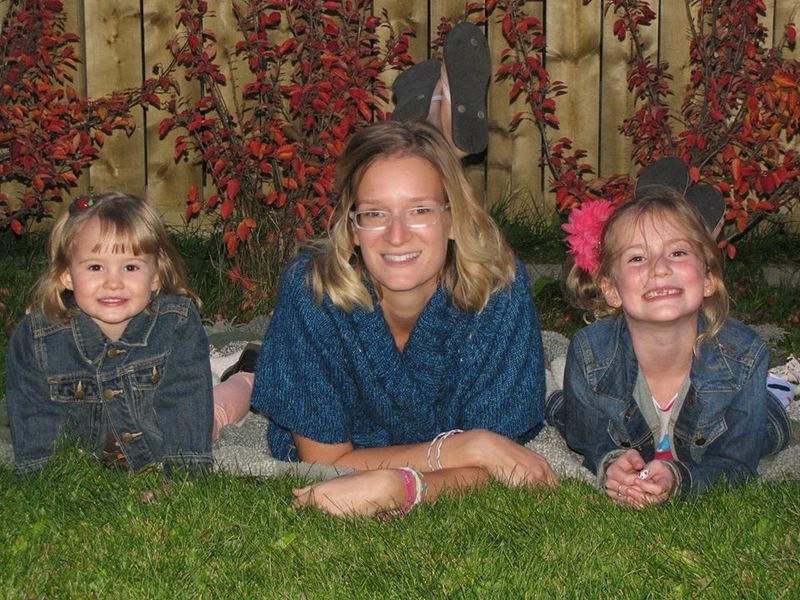 Here's the hop line up - the next stop for you is Kendra! I hope you have an awesome week!! Thanks for taking the time to comment :) It makes my day! For my project this week I used a new to me cartridge, Folk Art Festival. I thought this little hedgehog was so cute! I also cut the black frame with the same cartridge. The banners were stamped and handcut. I was really feeling the purple vibe! I sponged Distress Ink around the edges and added a white dot in the middle of the flowers with some Glossy Accents on top. My 'stitching' was created with a black fine tip pen. I layered a piece of purple patterned paper inside and used the sentiments from the Wish Big stamp set from Pretty Cute Stamps. I also wanted to share what I received in a recent swap I did with other Design Team members - I received this lovely card and Christmas tag from Diana Larson! The tag is so pretty, I'm not sure if I'll be able to give it away at Christmas though :) By the way, she is having an awesome giveaway on her blog if you want to check it out! I hope you all have a lovely week, full of things that make you happy! Be sure to check out FCCB to see what all the other Design Team members have come up with this week - and enter your own for a chance to win!! FCCB 228- Tag You're It!